-Cagliari: is the capital city of the Italian island of Sardinia. It’s known for the hilltop Castello, a medieval walled quarter situated high over the rest of the town. Architectural highlights include the 13th-century Cagliari Cathedral. Housed in a former arsenal, the Museo Archeologico Nazionale di Cagliari displays bronze objects, Roman ceramics and artifacts from the Nuragic age to the Byzantine era. -Portoscuso: is a comune in the Province of South Sardinia in the Italian region Sardinia, located about 75 kilometres west of Cagliari and about 14 kilometres northwest of Carbonia. The languages used here are Italian and Sardinian Campidanese. 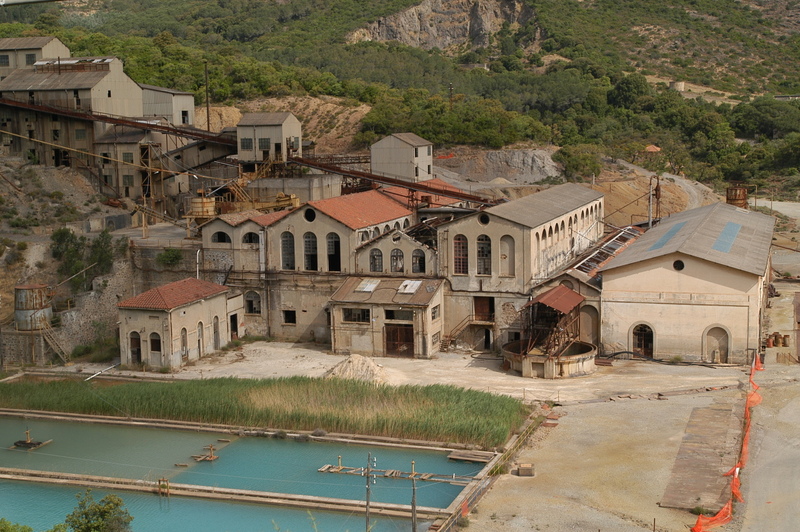 -Montevecchio: is one of the most ancient mining sites in Italy. 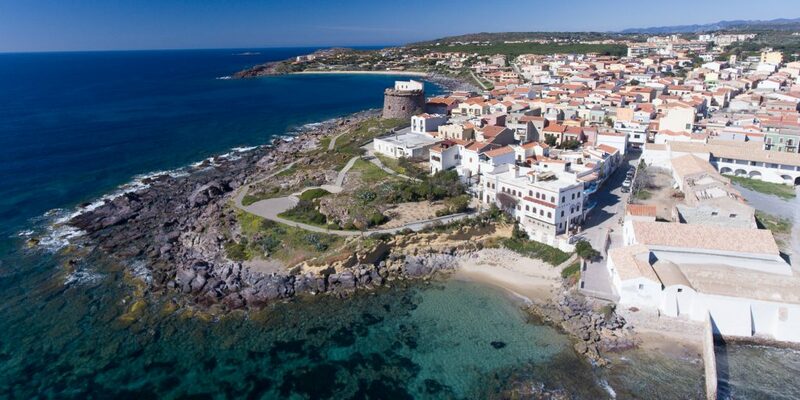 The site is located in the south west of Sardinia, in the Province of South Sardinia. The village of Montevecchio is a frazione of the municipality of Guspini, while the mines are situated in the municipalities of both Arbus and Guspini.